Rice porridge, locally known as goto, is one of the comfort food that isn’t only popular during rainy days but also any time of the day. 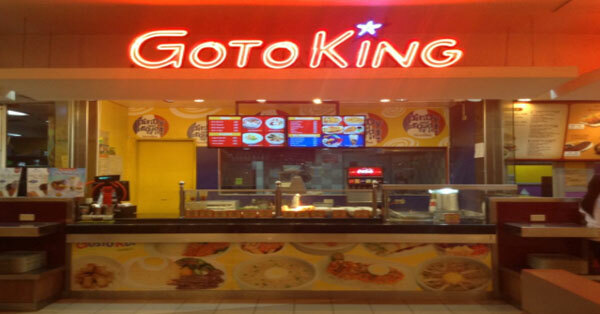 Since most Filipinos love goto, you may consider getting Goto King Franchise. In 1984, a 2 x 2 meter cart started to do business inside the SM Cubao food court named Goto King. It was established as a single proprietorship business by Teresa Dula Laurel. Goto King then only offers affordable street food goto, tokwa’t baboy and lugaw. That simple concept of food item became successful and the owner decided to add other merinda items like bachoy, dinuguan, pansit, and halo-halo. Goto King expanded business after 10 years of operation and they open new opportunities for franchising. 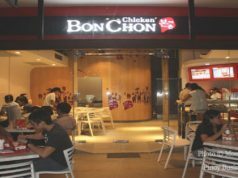 The first franchised store was established in 1994 at V. Luna Road, Quezon City. As time passed, Goto King has 26 outlets in different locations of Metro Manila, Batangas, Cavite, Cebu, and Cagayan. There’s also 1 outlet of Goto King in Abu Dhabi, UAE where OFWs frequently visited. 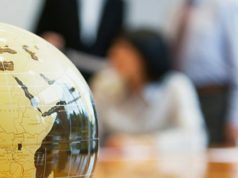 If you’re interested to apply for Goto King Franchise, it’s important to know first the important details that pertain to franchising this brand. This franchise package option requires a space that measures about 6 to 10 sq.m. and the package amount is between Php800, 000 to Php 1.2 million. The franchise fee is Php300, 000 good for 3 years contract. If you want to franchise Big Kiosk, you should prepare for an initial investment of Php1 million to Php1.6 million. This includes Php380, 000 franchise fee. This franchise package measures about 11 to 15 square meters and inclusive for 3 years contract. If you have big amount of money to apply for Goto King Franchise, the Food Court package option. The floor area is bigger that measures 20 to 40 square meters. The Initial investment is around Php1.8 million to Php2.5 million including the Php420, 000 franchise fee and 5 years contract. This franchise package has the biggest floor area that measures about 76 to 150 square meters. Being the biggest among other franchise package, it follows that the initial investment is also higher amounting to Php2.5 million to Php5 million. It covers the Php450, 000 franchise fee and five year contract. The good thing is that the food deposit included in the franchise fee is refundable. This means that the franchisee can refund the deposit amounting to Php50, 000 to Php300, 000. 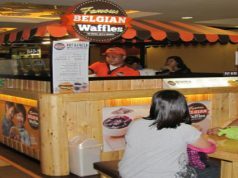 However, the franchisee should pay the service fee that costs about Php25, 000 or 4 to 6% of the monthly gross sales. However, not all government permits and licenses are covered by the Franchise Fee. Goto King will only cover those related to leasehold improvements. 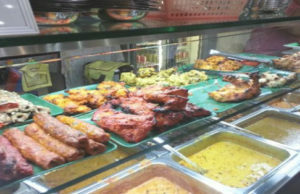 If the franchisee was unable to find feasible location, Goto King can help. Once the evaluation forms are approved, a meeting will be scheduled by Goto King to discuss the requirements and procedures in detail. Prior of preparing the Financial Projections, the franchisee should pay first the reservation fee amounting to Php30, 000 that is non-refundable. Once the Financial Projection is accepted by the franchisee, signing of Franchise Agreement is then set.